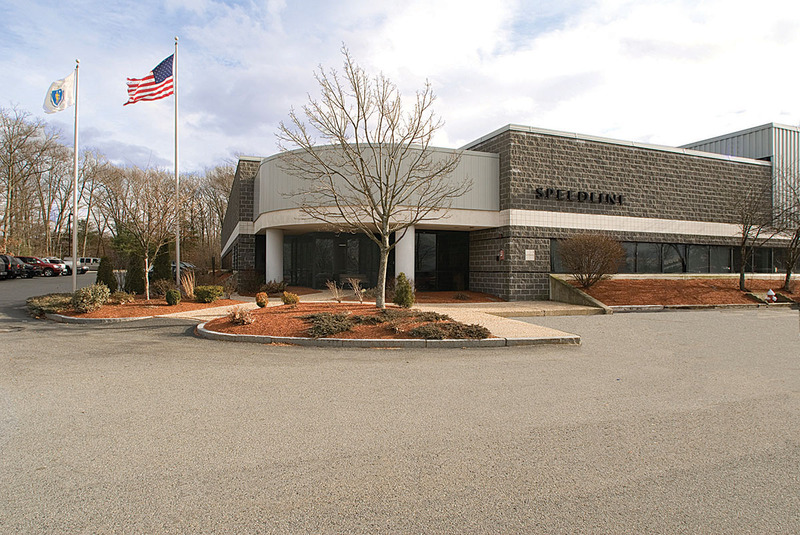 16 Forge Park is a single-story office, research and development and warehouse building containing 120,000 square feet of rentable space. 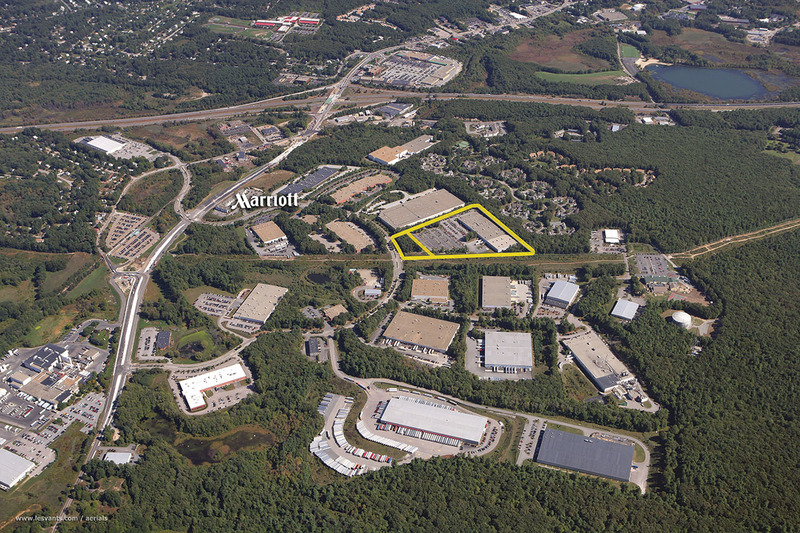 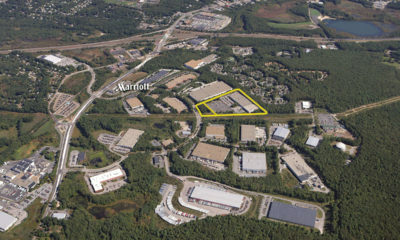 The property, which was constructed in a two phase project completed in 1989 and 1995, is located on 12.75 acres in Franklin, Massachusetts. 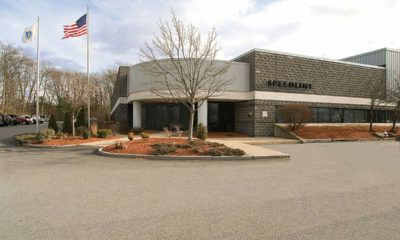 The property was acquired on March 9, 2007 and sold on June 14, 2007.